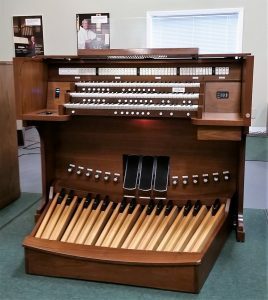 Westfield Organ Company can also help with Used or Pre-Owned organ sales and installations! Contact Joel Gary for more information at 616-247-0922. Hover over the image to view specifics about these organs. Call to inquire about our current Pre-Owned inventory!